The Hawaiki Submarine Cable has commecend commercial operations today, linking the US with Australia, New Zealand and the Pacific Island nations. 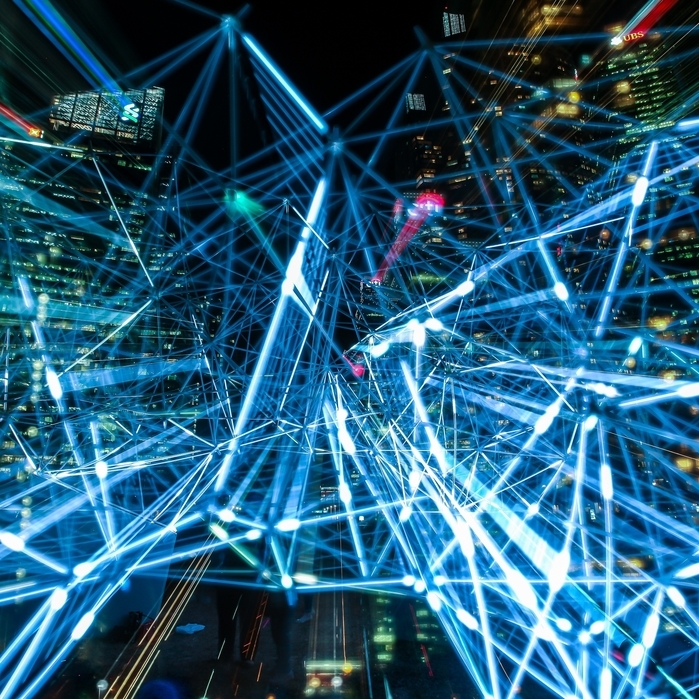 The 15,000km, $300 million submarine cable is being haled as the biggest connectivity project in Australasia, with Hawaiki's CEO Remi Galasso claiming that the project will "open the door for unprecedented levels of economic, social and research collaboration right across the Pacific." The cable system will provide 43Tb of subsea capacity, more than doubling the existing levels of capacity in Australia and New Zealand combined. 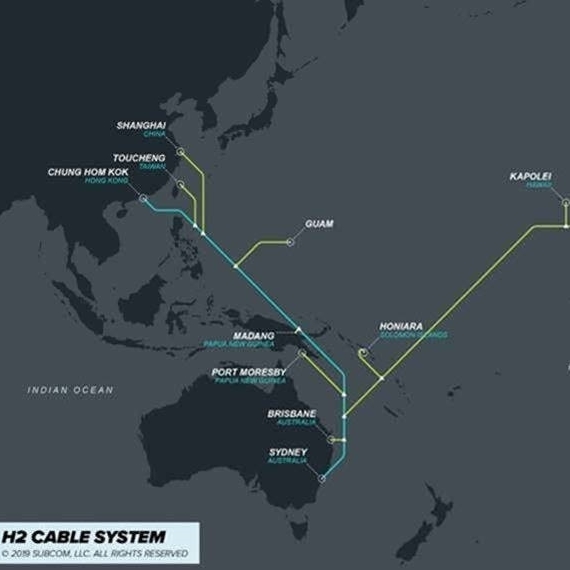 In addition to bolstering connectivity in Australasia, the cables completion is particularly timely for the South Pacific nations it serves. 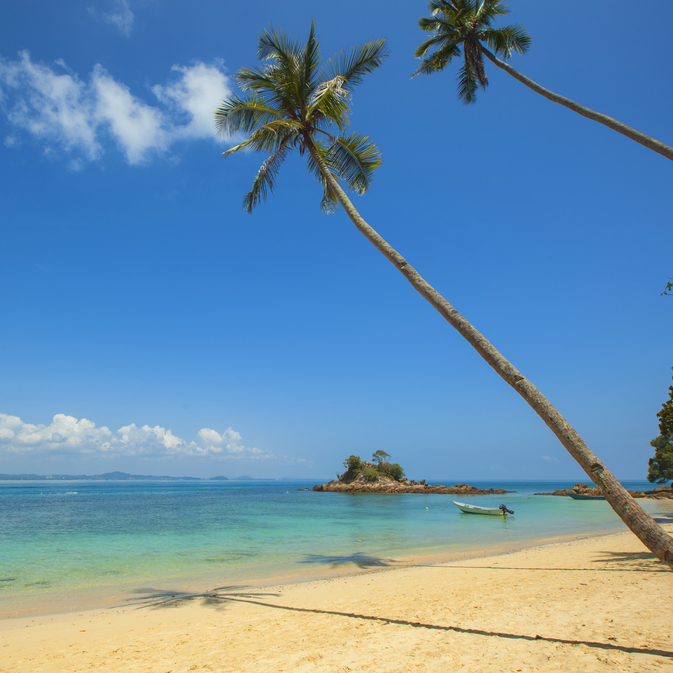 Nations in the South Pacific are seeing demand for capacity grow at a compoound annual growth rate of 45 per cent. 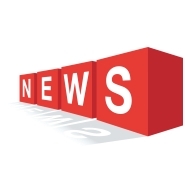 The system is already connected up to a landing point in merican Samoa, and will go on to serve New Caledonia, Fiji and Tonga in the coming months. Hawaiki offers its wholesale customers increased security enabling its customers to build fully redundant networks. “We wish to congratulate the team at Hawaiki for their immense effort and persistence in getting to this stage. As an anchor tenant of the Hawaiki cable system, Vodafone can now offer our customers triversity across the international cable systems that connect New Zealand to the world. In addition to greater levels of resiliency, the Hawaiki cable system brings greater competition to the New Zealand market, meaning we now have more choice and flexibility when it comes to designing connectivity solutions that meet the diverse needs of New Zealand consumers and businesses alike,” said Vodafone’s chief executive Russell Stanners. 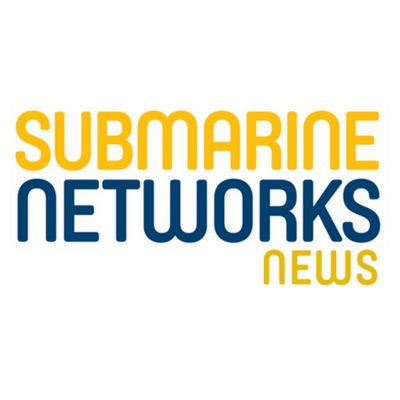 You can keep up to date with all the latest developments in the subsea and submarine industries at the Submarine Networks EMEA 2019 event, set to be held in London on the 12-13 February 2019. Click here to find out how you can be involved in the latest instalment of the event.